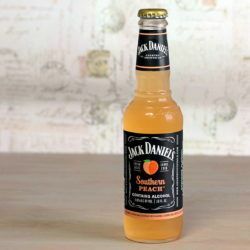 Jack Daniels Southern Peach features a wonderful peach flavor. 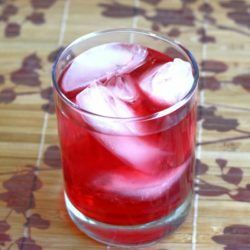 It’s lightly sweet with a tart edge that makes it surprisingly refreshing. 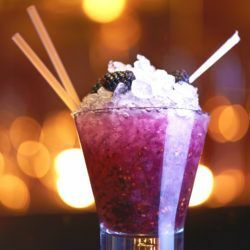 The Blue Nectar Blackberry Bramble is a twist on the traditional Blackberry Bramble. 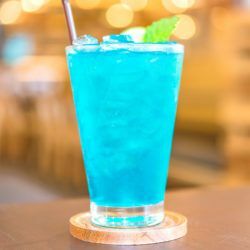 Instead of gin, this version uses Blue Nectar’s Reposado tequila, which has a smooth, light oak character. 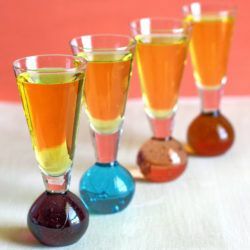 The Sunny Mexico cocktail blends a sweet herbal liqueur with tequila for a delicious, complex taste. 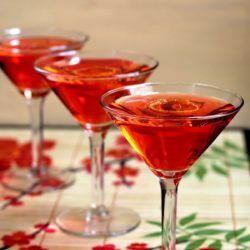 It’s a refreshing little cocktail with just a couple of ingredients. 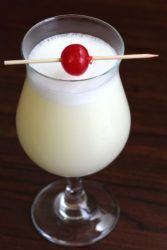 The Casino Royale cocktail was probably named after the first James Bond novel, and it has the sort of ingredient list you expect from the drinks of the sixties. 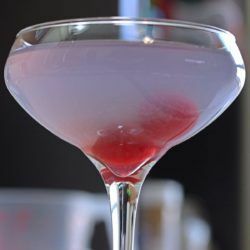 The Aviation cocktail uses a touch of one of the lesser known and harder to find liqueurs in the world: creme de violette. 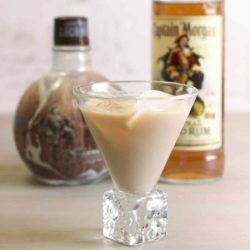 It’s just what it sounds like – a liqueur that tastes like violets.